Zee Studios, a leading content studio in the Indian entertainment industry, is known to achieve unbeatable milestones, setting new benchmarks with their Marathi films. 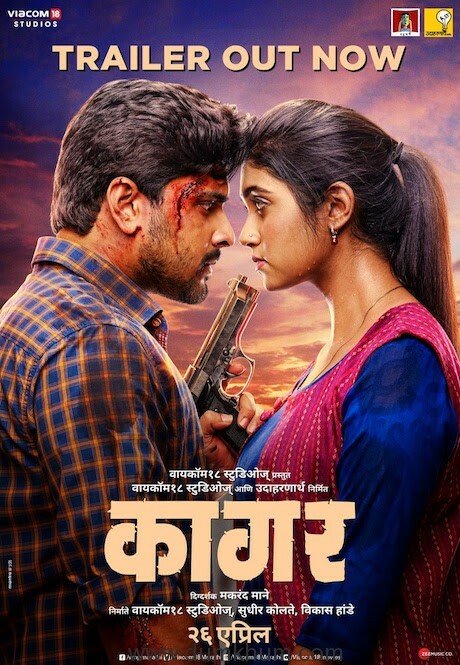 The studio today announced the record-breaking success of their recent Marathi film Naal that has received the biggest opening at the box office since Sairat, collecting 14 crores in just 1 week, becoming this year’s highest grosser. The studio has released the film across the country including Bangalore, Hyderabad, Delhi, Surat, Varodara, and Chennai with subtitles for non-Marathi viewers. Directed by Sudhakar Reddy, Naal is a film that beautifully emphasises diverse nuances of a mother-son relationship, opened to packed houses across Maharashtra. Shariq Patel, CEO, Zee Studios said, “We are delighted with the smashing success of our film Naal which continues to perform so well at the box office. Given the response, we increased screen count to 450 across India with 11,000 shows weekly. As the leaders in the Marathi cinema industry, Zee Studios will continue to tell stories that touch audiences’ hearts”. The film is produced by Mrudgandha Films and Aatpat, presented by Zee Studios and Nagraj Manjule, Naal is running successfully in theatres across India.